​If you're looking for a breathtaking backdrop for your special event, look no further than Belleview Meadows. 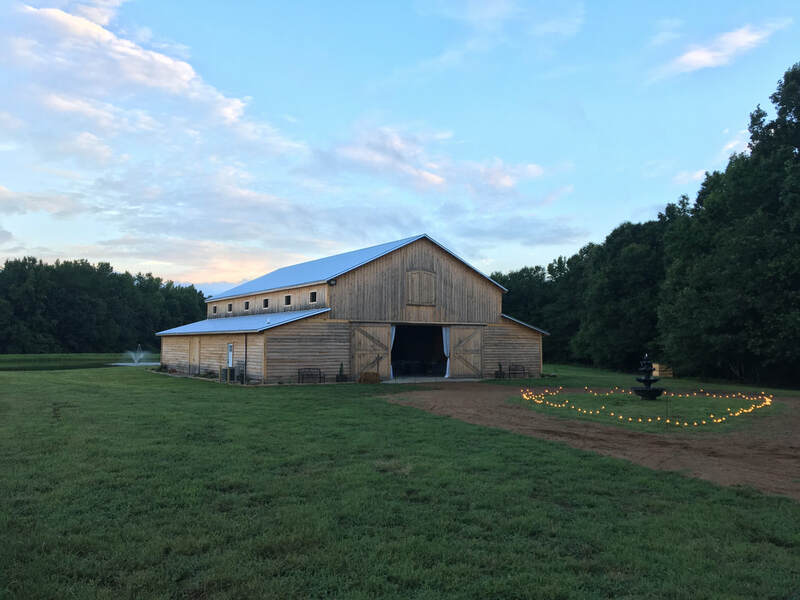 Nestled on 57 acres of beautiful farmland in Fountain Inn, S.C., our custom built barn provides the perfect venue for weddings, family reunions, corporate gatherings and other special celebrations. Blissful setting, rustic barn, and modern amenities. Founded in 2017, our unique venue can perfectly transform to be the ideal location for elegantly rustic celebrations of all sizes. Whether it be a small intimate wedding or a large party of several hundred people, we have the space to accommodate your guests in our newly built 4600 sq. ft. barn structure complete with prep kitchen and restrooms. 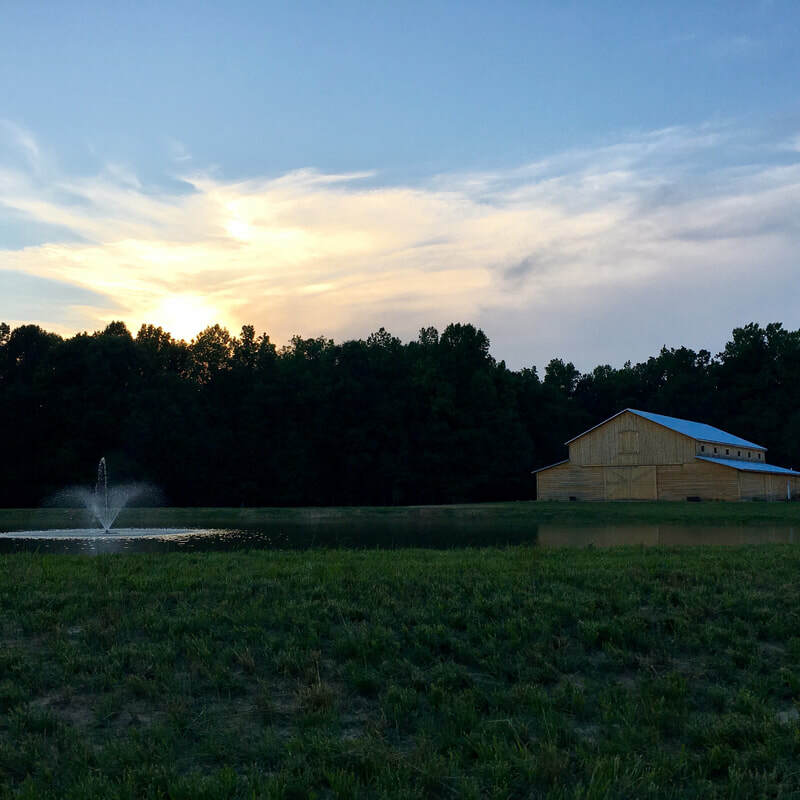 Imagine the memories you will make and capture in photos against the many beautiful backdrops here - with the vast meadows, stunning barn, and picturesque pond, the setting couldn't be more ideal. ​ With modern amenities surrounded by natural beauty, Belleview Meadows brings together rustic and elegance into what we call "relegance." And we're conveniently located just minutes from Simpsonville, providing easy access for your guests. a ​remarkable and memorable experience for you and your guests!